E-commerce company Flipkart is reportedly going to raise $500 Mn funding from Japanese investment giant SoftBank. The investment will enable SoftBank to acquire a sizeable share of Flipkart following the merger with Snapdeal. As per reports, SoftBank has promised to invest up to $2 Bn in the online marketplace, of which the $500 Mn will serve as primary funding. 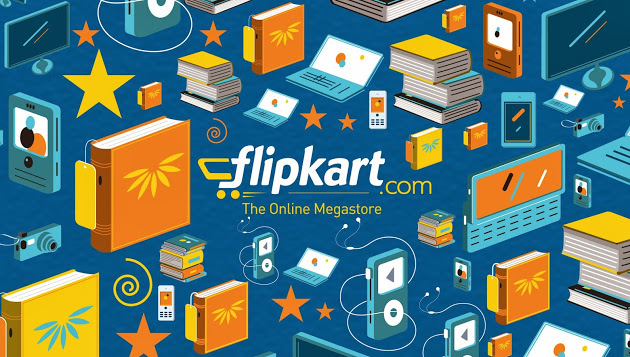 Sources revealed that the remaining amount will be paid to US-based hedge fund Tiger Global in exchange for one-third of its shares in Flipkart. At present, Tiger Global holds around 28% stake in the e-commerce platform. A portion of the $1.5 Bn will also go into paying back Snapdeal investors like Nexus Ventures Partners and Kalaari Capital, both of which are looking to exit the struggling company. In addition to founders Rohit Bansal and Kunal Bansal, several other small and mid-sized investors are also planning to sell their stake to SoftBank. Once the Snapdeal-Flipkart merger is complete, the Masayoshi Son-headed Japanese telecom and Internet conglomerate Softbank will have two seats in the newly-merged entity. Established in 1981, Tokyo-headquartered SoftBank has been aggressively capitalizing on the Indian market’s fast-paced growth in recent times. It has poured more than $113.7 Mn into online real estate portal Housing.com since 2014. As the primary investor of the beleaguered startup, SoftBank acted as the chief driving force behind Housing.com’s merger with PropTiger in January 2017. SoftBank currently holds about 33% stock in Snapdeal. It is spearheading the latter’s merger with Flipkart, as part of an estimated $900 Mn deal. In May this year, it was reported that the Japanese firm will be buying out Tiger Global’s stake in Ola for about $700 Mn. At present, SoftBank holds around 40% stake in the homegrown cab aggregator. Post-buyout, it will aim to have 50% shareholding in the company. Interestingly, the investment firm reported a $1.4 Bn loss on two major investments in India – Snapdeal and Ola – during FY ‘17. Earlier, Softbank Group Corp had marked down close to $555 Mn in the same Indian investments, as per its six monthly earnings report till September 2016 ending. Later, it wrote off around $475 Mn in its total shareholding value in the two startups for the period ending in December 2016. To steer Ola towards profitability, SoftBank recently floated plans to turn Ola into an electric car manufacturer. 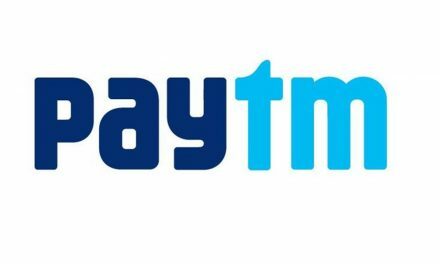 In May 2017, digital wallet Paytm raised $1.4 Bn from the SoftBank Group. The latter has joined the company’s board as a major shareholder alongside China’s Alibaba Group. Paytm has also reportedly expressed interest in acquiring Snapdeal-owned FreeCharge as part of a $40 Mn to $50 Mn deal. The e-commerce arm of One97, Paytm Mall, is currently reported to be preparing to acquire a majority stake in e-grocer BigBasket for $200 Mn. Valued at $11.6 Bn (as of April 2017), India’s reigning e-commerce champion Flipkart will be turning 10 this September. So far, it has attracted funding from well-known investors such as T. Rowe Price, Steadview Capital, Tiger Global Management, Naspers, Morgan Stanley, Greenoaks Capital, Vulcan Capital, Qatar Investment Authority and many others. In March 2017, Flipkart made headlines for raising a $1.4 Bn from Microsoft, eBay Inc, and Tencent Holdings Ltd, as part of its latest round of funding. In the past few years, Flipkart’s efforts have turned more towards expansion through aggressive acquisition. Among its major buyouts are Myntra (for $310 Mn in 2014), Jabong (for $70 Mn in a three-day all-cash deal), Letsbuy.com (for $20 Mn, shutdown), Appiterate, FX Mart, WeRead (shutdown), and PhonePe. 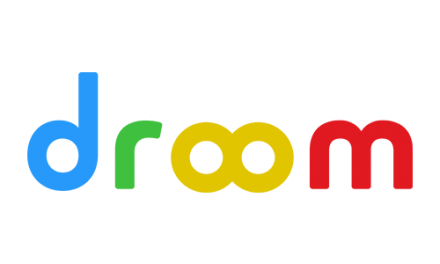 At present, it has rolled up its sleeves to acquire Snapdeal in a $900 Mn merger deal. It has now been over three months that speculations about the proposed Flipkart-Snapdeal merger have been circling in the media. Nothing, so far, seems to have come to fruition. Flipkart and Snapdeal originally signed a Letter of Intent for the merger in May 2017. In June, PremjiInvest, the investment arm of Wipro Chairman Azim Premji, reportedly asked for further clarity on the merger deal, and how it would be affecting the minority shareholders of both companies. Over the last eight weeks, e-commerce start-up Flipkart has been conducting due diligence on Snapdeal. In the first week of July, reports about Snapdeal rejecting Flipkart’s $700 Mn – $800 offer surfaced. A week later, Snapdeal demanded a $900 Mn payout and is currently awaiting Flipkart’s response. The latest funding from SoftBank is strategic to its efforts for the Flipkart-Snapdeal merger. It will provide the VC firm with an opportunity to wash its hands off a less-than-ideal investment and, in lieu, bet on another unicorn that is pitted as one of the top contenders against US-giant Amazon and Paytm’s e-commerce arm Paytm Mall.